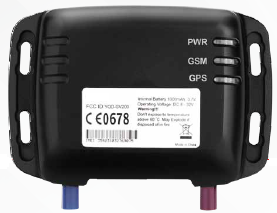 RTS has integrated a variety of GSM/GPRS tracking devices. 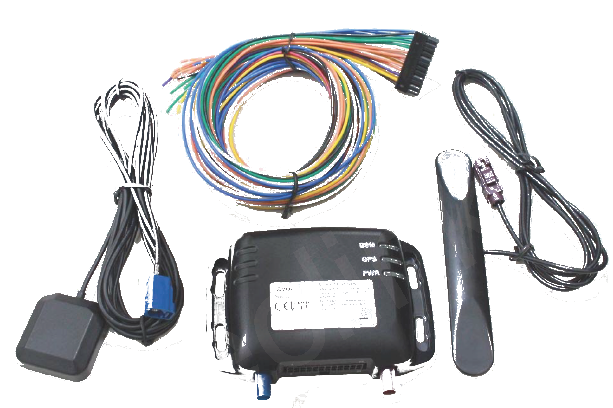 These devices include personal, vehicle and asset trackers. 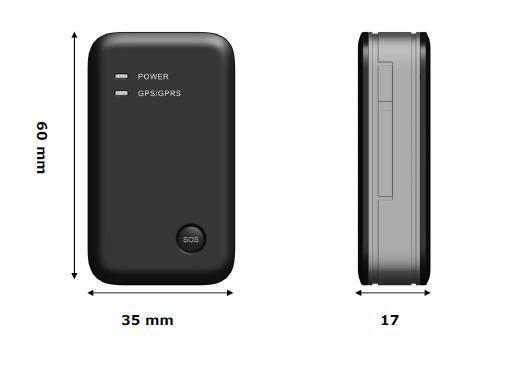 All of the trackers are quad band GSM/GPRS 850/900/1800/1900MHz and have GPS accuracy of at least 3.3m. 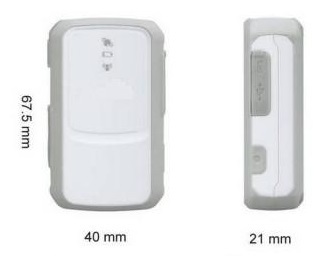 These tracking devices can be used for numerous applications including; emergency (SOS), geo-fence boundary crossings, low battery alerts, scheduled route planning and many others. 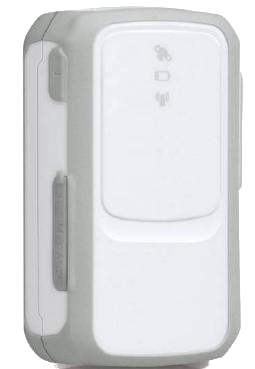 These trackers also contain 3-axis accelerometer allows motion detection and extended battery life through sophisticated power management algorithms. 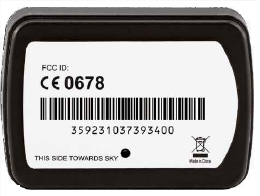 RTS can provide global SIM cards for virtually worldwide coverage through GSM service provider partnerships.